The whales arrived at the bay and, like every year at ecobac, we are working to make their stay pleasant so they can carry out their courtship and breeding activities. 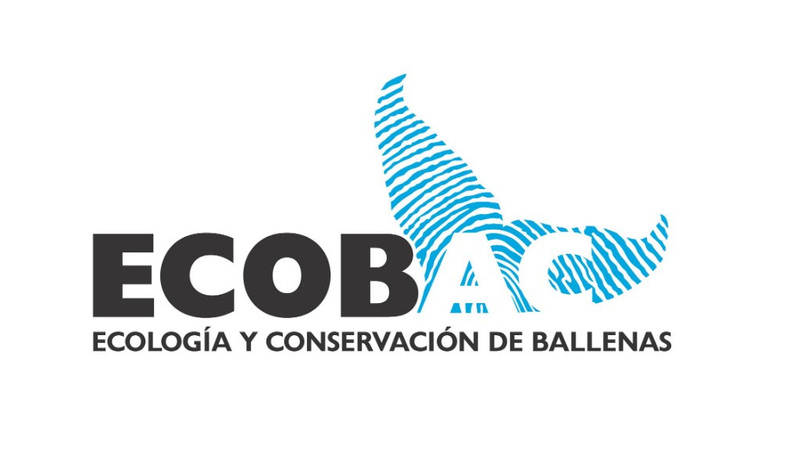 The National Network of Assistance to Entangled Whales (RABEN, acronym in Spanish) is already in full action. 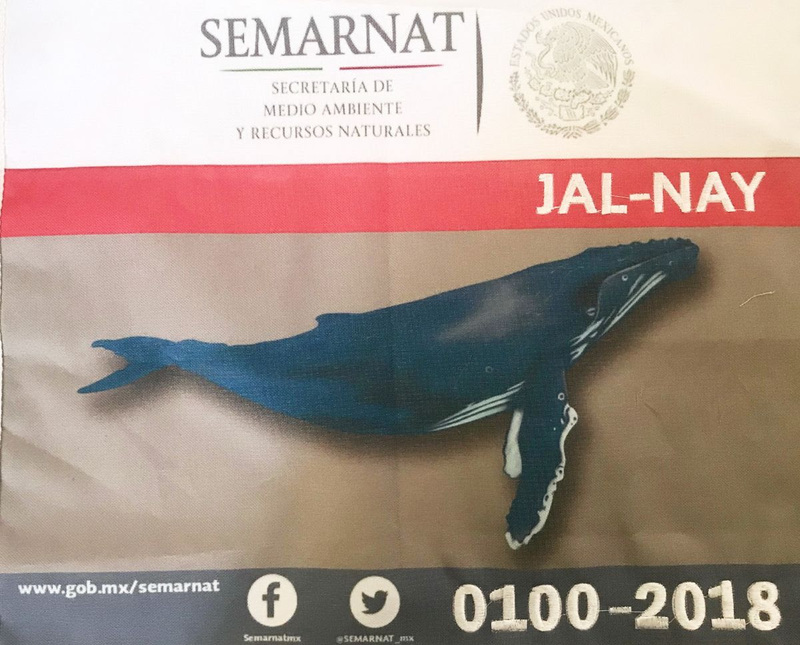 On December 6, 2018, a meeting was held in the API (acronym in Spanish for the Port Administration, Puerto Vallarta) meeting room to review the theory of Procedures and Events of Whale Disentanglement with the members of RABEN Banderas Bay. 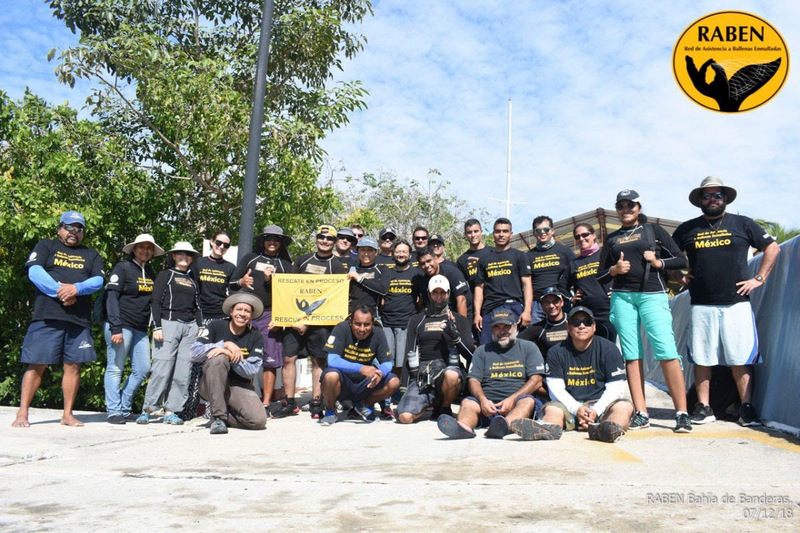 36 participants from Bahía de Banderas attended (Puerto Vallarta, Nuevo Vallarta and Cruz de Huanacaxtle). On Friday, December 7, 2018, we continued reviewing the practice at sea with 4 boats. Attendees from the 8th Naval Zone, PROFEPA inspectors, representatives of INAPESCA, CONANP, Harbor Master and API Puerto Vallarta, members of the Technological Institute of Banderas Bay, Bahía Unida AC, ECOBAC and tour operators of Dolphin Adventure, Explora Vallarta ,Ecotours de México and All Aboard Yacht Services. We appreciate the support of API Puerto Vallarta, the 8th. Naval Zone, Ecotours de México, Dolphin Adventure and the Technological Institute of Bahía de Banderas. Our teams in La Paz, Los Cabos, Oaxaca and San Blas have already held their annual practices. 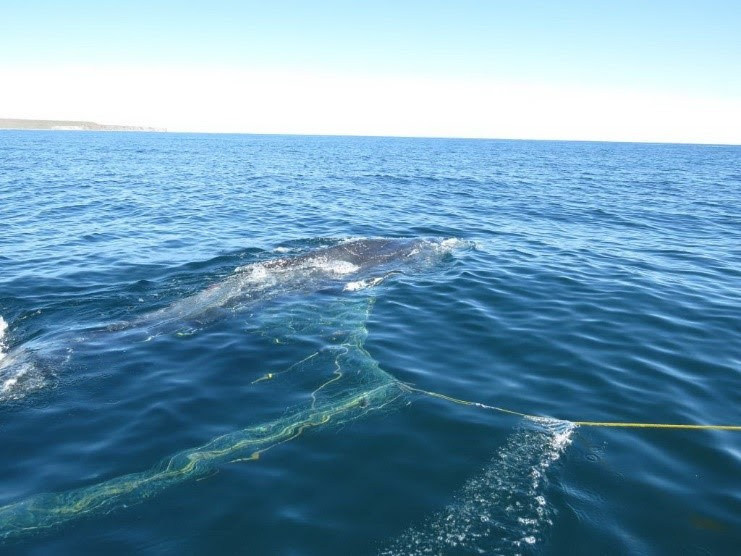 meanwhile, our teams from loreto and manzanillo started the season strongly by successfully rescuing, each team, a humpback whale. 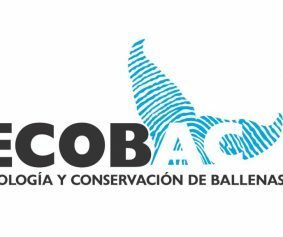 For the 8th consecutive year ecobac, with the support of opequimar centro marino, are organizing ourselves to be able to continue with the whaling’s prevention, information, monitoring and surveillance program in banderas bay, which, as you know, has had very good results. the goal of this program is to promote good navigation practices during the whale season, as well as to spread the official rule nom-131-semarnat-2010 that establishes guidelines for whale watching and to encourage proper following, by avoiding boat agglomerations and whale harassment, as well as dangerous situations for people. 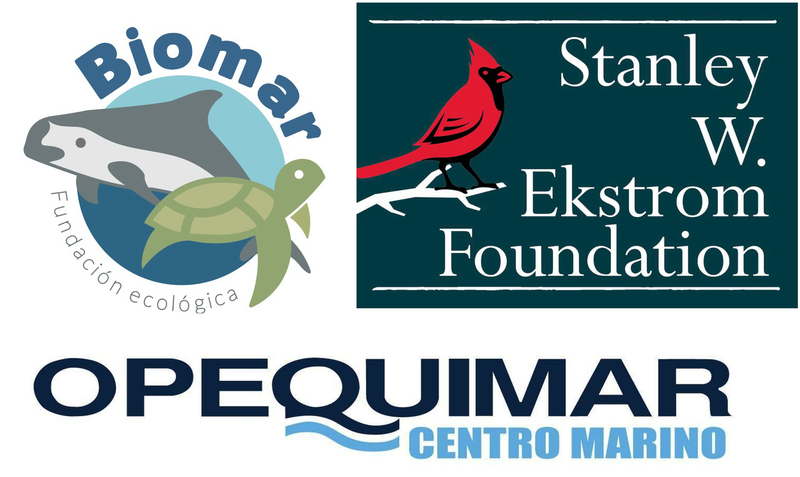 thanks to biomar foundation, this season we will be able to make at least 8 trips, for which we greatly appreciate your valuable support. los mantendremos informados sobre lo más relevante de la temporada de ballenas.We will keep you informed with the most relevant news of the whale season. We wish you very happy holidays and an excellent 2019 with great health, love, happiness and good habits for taking care of our beloved planet.